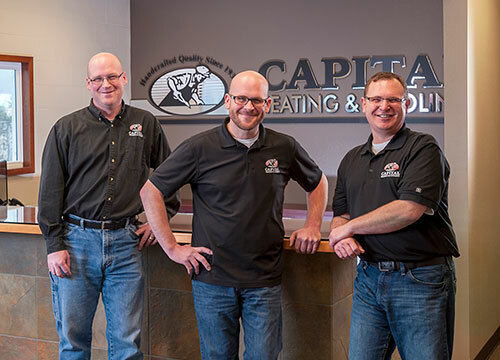 Capital Heating & Cooling is owned by the Schmidtke brothers, Bill, Chuck, and Dean. We have a dedicated staff of trained technicians, sales specialists, and HVAC experts. 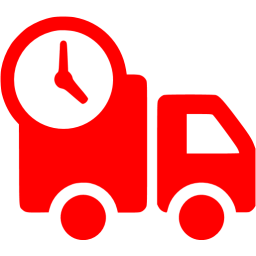 We serve the south sound areas of Thurston, Mason, Grays Harbor, Lewis and Pierce Counties. 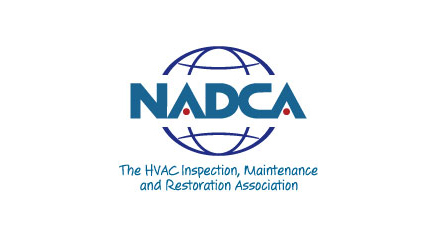 We specialize in both residential and commercial HVAC systems - installation, repair and maintenance. Since our grandfather started our company nearly 80 years ago, our family has been dedicated to bringing our customers the highest quality comfort systems and custom sheet metal work.